Don’t let them push you around. 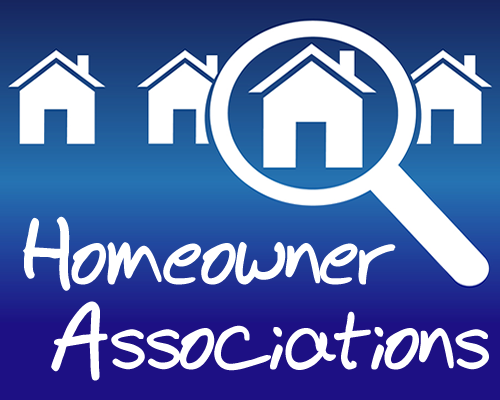 Your homeowners’ association, condo board or apartment complex may think they’re above the law but they’re not. If you want to put up an antenna or satellite dish, the law’s on your side. 1. The antenna or dish can’t be more than 39″ in any measurement. All satellite dishes for the continental US meet this requirement. Many antennas do as well. 2. The antenna or dish has to be mounted in a private area. This means an area you can’t get to from outside like a patio or inner courtyard. A roof is ok if you don’t share it with anyone else. 3. You can’t drive nails or drill holes in anything you don’t own. If you’re talking about a standalone home that you own, you’re set. If this is a townhome with shared roof, you need the agreement of anyone who has decision making power (usually the other owner, or sometimes the condo board.) If this is an apartment, you need their permission. 4. There have to be no local laws prohibiting dishes or antennas. This comes up sometimes in areas with airports nearby. If you can live by those rules there isn’t a darn thing the HOA can do about it, you have the right to put up an antenna or dish. If you can’t drill, put up a tripod on your patio or a non-penetrating roof mount and use flat RG6 cable to fish through a window or door even when it’s closed. If the condo board or apartment complex complains, go to this web site for information about filing a complaint with the FCC. Generally just pointing this out to your landlord or homeowner’s association will do the trick, but if you need to file a complaint, it’s all there. Can you get an electric shock by touching an antenna?